Are you having trouble losing fat around your stomach and waistline, or maybe even your thighs, upper arms, or underneath the chin? If that’s the case, you may be a good candidate for CoolSculpting, an FDA-approved body contouring treatment now available at Renew MD in Reno, Nevada. CoolSculpting uses freezing energy to target and remove fat cells beneath the surface of the skin; these damaged cells are later removed by the body, leaving behind noticeable inch loss. 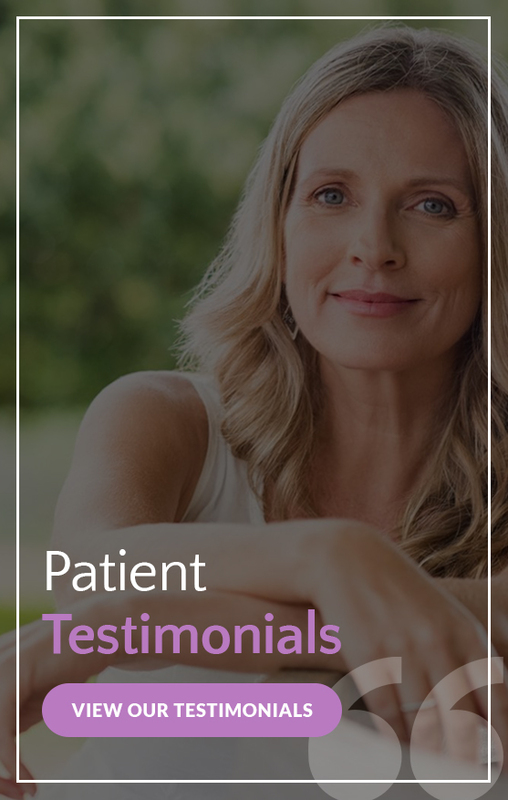 If you would like to find out if CoolSculpting is the right solution for you, the first step is to request a consultation by filling out the form on this page and one of our trusted staff members will reach out to you promptly. You’re a good candidate for CoolSculpting if you have stubborn areas of fat that won’t respond to your diet and exercise regimens. Take a look at the graphic below that shows all of the areas of the male and female body that can be targeted with CoolSculpting and CoolMini. The CoolSculpting treatment can take about 45 minutes to perform, depending on the area that’s being targeted. You should start seeing an improvement in your treatment area about eight to twelve weeks after your CoolSculpting procedure. You may see even better results at 90 days. You may need more than one CoolSculpting session to see your ideal results. There’s no downtime associated with this treatment, although you may see some redness and swelling for a week or so after your CoolSculpting procedure. Interested in learning more about non-surgical body contouring with CoolSculpting? Schedule your consultation by filling out the form on this page or by contacting Renew MD in Reno, NV today at 775-852-4500.